While Photoshop is a single app, it’s a versatile one. It’s used by designers, developers, photographers, and pretty much everyone else you can think of in a visually creative field. The number of tools and features is insane and incredibly intimidating, but the reality is you only need to learn a subset of them for each task. If you’re only interested in editing images, you can ignore huge amounts of the stuff to do with paths, shapes, vectors, and the like (at least initially). Similarly, if you’re interested in design, you don’t need any of the photo specific stuff. That’s a reeeally complicated interface. When you’re starting out, decide what you want or need to use Photoshop for. You should also consider whether it’s really the app you should be learning. 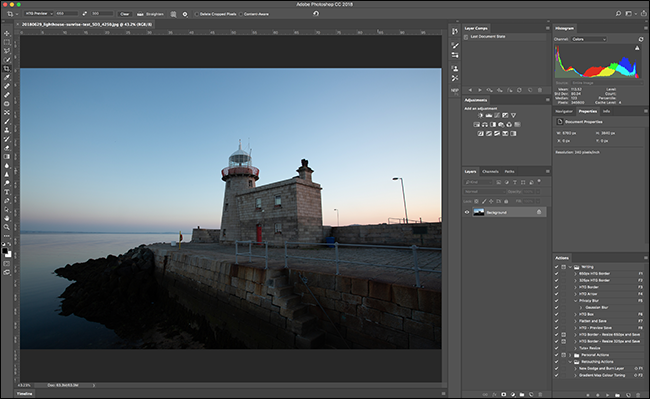 There are great alternatives out there and—especially for image editing—unless you’re going to do some serious pixel pushing, Photoshop Lightroom is actually a better go-to tool. If you’ve decided you definitely want to learn Photoshop and know how you want to use it, then let’s dive in. Although you don’t need to learn every bit of Photoshop, it helps to have a grounding in the basics that are common across pretty much every use. We’ve got an eight part series that introduces you to Photoshop, the layout of the app, and some of the basic tools. It was written for CS5, a predecessor to the current Creative Cloud app, but it’s all still relevant. The first four tutorials are the most important, so start with them. The second four really just give you an idea of some of the ways you could use Photoshop. After that, you should read our deeper dive into layers and layer masks. They’re a huge part of Photoshop, since most people now do really basic editing in other apps. If you prefer to watch videos, we highly recommend Deke McClelland over at Lynda.com. I personally learned how to use Photoshop from his courses. 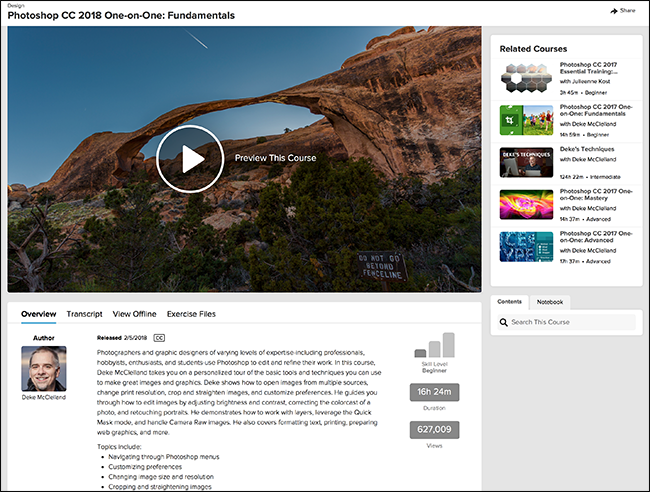 If you’ve got the time, dive into Photoshop CC 2018 One-on-One: Fundamentals. at more than 16 hours long, it’s a monster, but it covers everything you need to know. 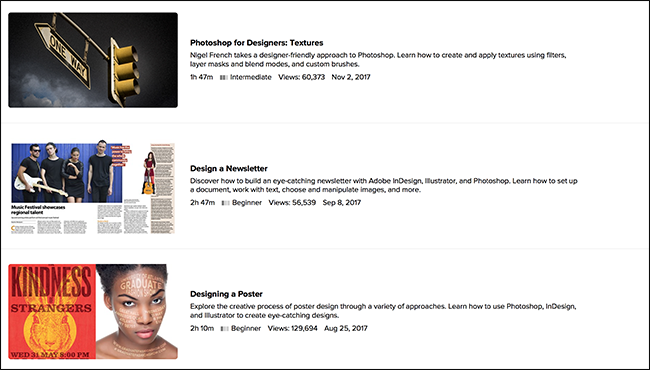 There are even two equally long followup courses that will make you a Photoshop master if you put the time in. Photoshop CC 2018 Essential Training: The Basics, at less than five hours long, is also a good starting point. We really like Lynda’s courses because they’re well organized and professionally produced. You get one month for free, so you can try them out for yourself. Once you’ve got a handle on the basics, it’s time to start drilling down into the specifics of what you want to learn. If you’re interested in photography, start with my guide on how to improve almost any digital photo. This tutorial takes you through a full workflow that I regularly use when editing my images. You’ll also need to learn how to use adjustment layers, and in particular, how to use curves in adjustment layers. They’re the tools you’ll use most regularly to edit your images. Each of those articles covers how to do a single task. If you can’t find what you want to do on our site, you can search either Google or YouTube for a how-to guide. Over on Lynda, I’d recommend checking out Chris Orwig’s Photoshop CC 2017 for Photographers. He covers most of the common techniques photographers need. If you’re more interested in design or digital art than photography, then your first steps should be to learn the difference between pixels and vectors, and then learn to master the pen tool. They’re at the core of a lot of design work. We actually don’t have a lot of Photoshop coverage that focuses specifically on design work here at How-To Geek (most of our Photoshop writers come from photography backgrounds), so we’re going to look to Lynda.com once again. Photoshop CC 2018 Essential Training: Design follows on from the Essential Training: Basics course I recommended earlier. It introduces most of the main design-centric tools and shows how they fit into a workflow. For going further, I’m a big fan of Nigel French. He has a load of different courses covering everything from textures to type. Work through a few of his courses that catch your interest and you’ll be set. Once you get past the basics, learning Photoshop becomes much easier. 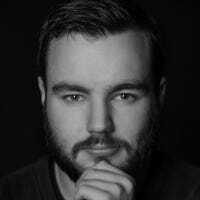 Since you understand the tools and how Photoshop generally approaches things, you can quickly identify what techniques you’re lacking and pick them up from a few YouTube videos or a Lynda course. It’s getting to that point that takes the work, but follow this guide and you’ll manage.